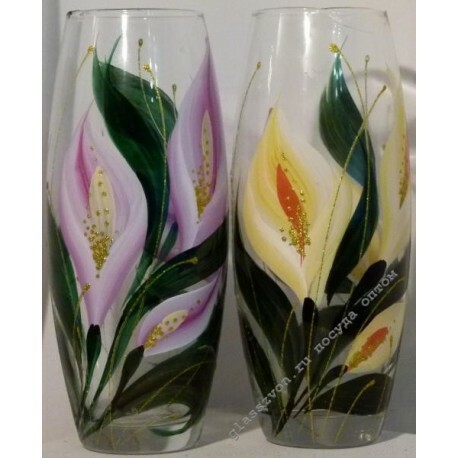 If you are looking for a partner who is ready to put such products from glass and crystal, like vases in bulk to Rostov, Omsk or another city, then to your attention a large assortment is available in our online store. 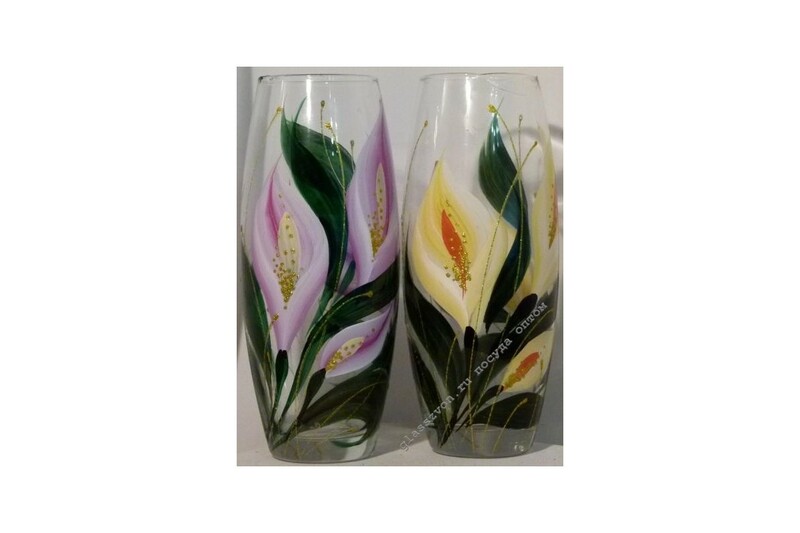 Be sure to add to the order and this vase, decorated with a picture with beautiful callas. In order to become our partner, you just need to register on our website and add the goods you like to the shopping cart. We will give you a discount from the total amount of the order. After payment, we will carefully pack the goods and deliver them to the transport company.